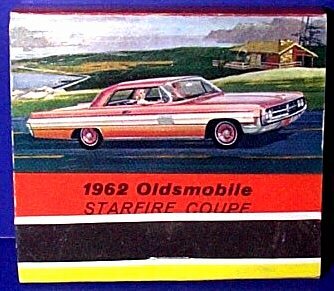 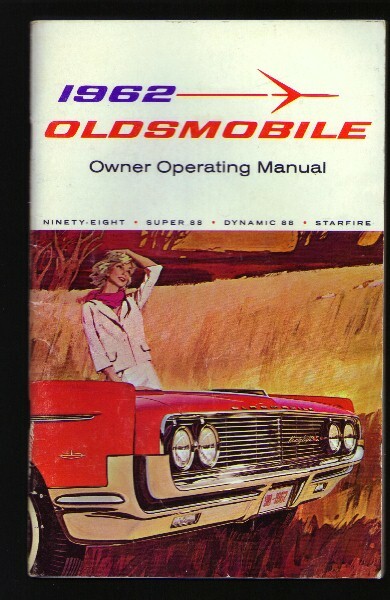 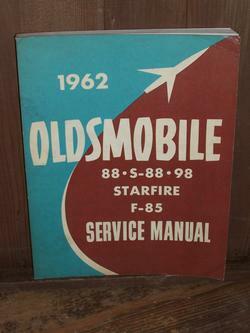 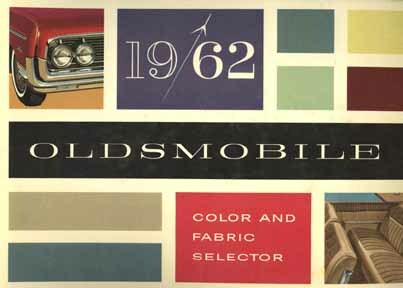 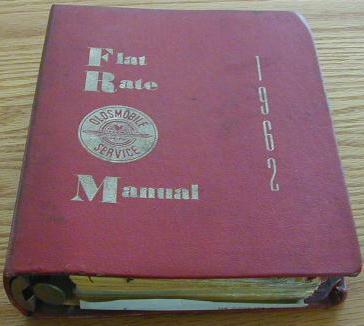 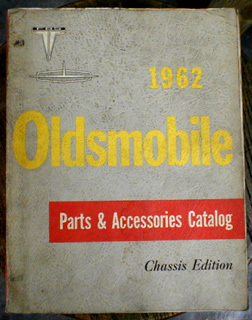 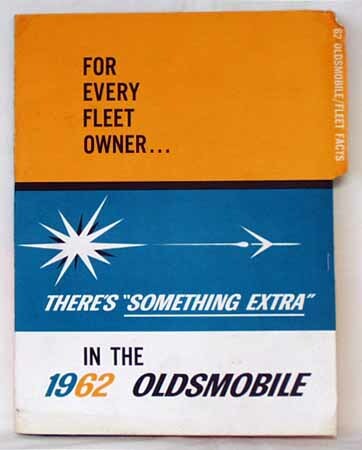 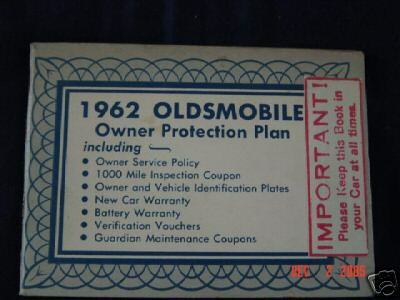 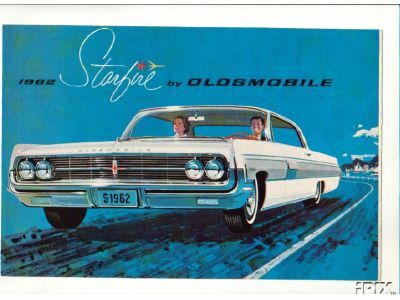 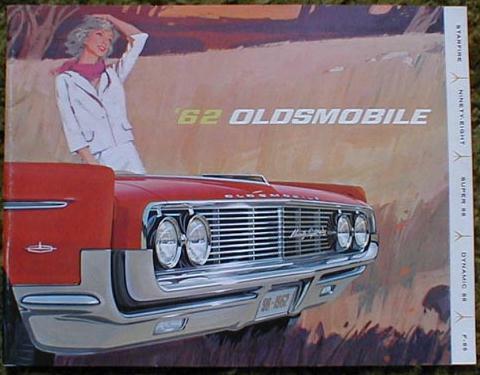 Here are some pictures of original 1962 Oldsmobile Starfire dealer items! 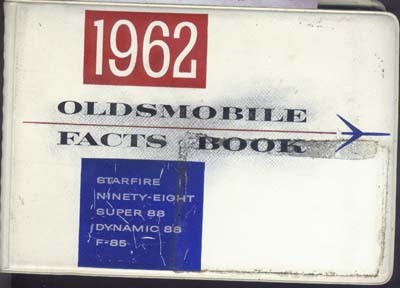 Full line sales brochure including the Starfire. 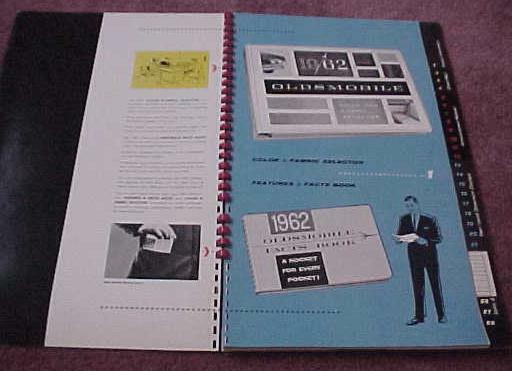 Color and fabric selector book. 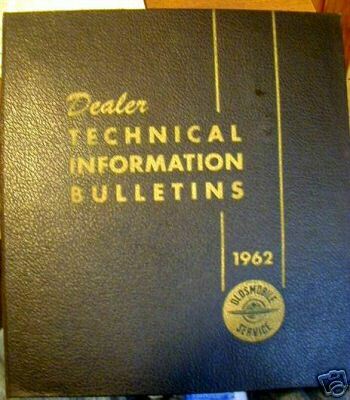 Dealer and salesman info book.